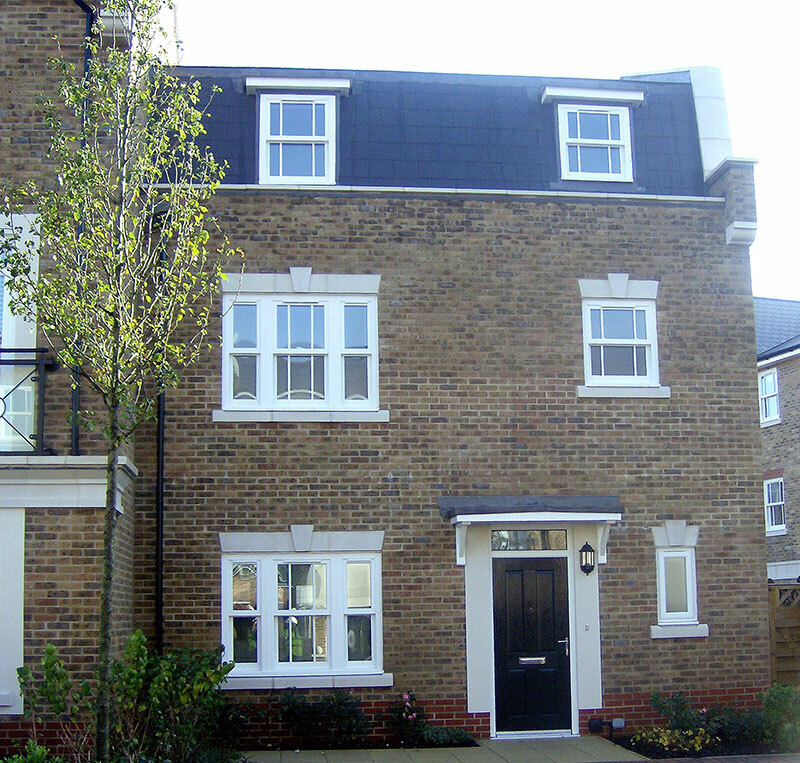 News & Blog Sliding sash windows as a replacement for casements? Sliding sash windows as a replacement for casements? During the 1980s and 1990s, many homeowners replaced their old sash windows with uPVC casements. They were looking for a way to improve their home’s heat retention and security while lowering the maintenance required with traditional timber windows. The windows were a huge success and extremely popular across the UK. Unfortunately, they came with one major drawback. uPVC casement windows are a great choice for modern properties but when it comes to older properties, their appearance doesn’t suit the character of older homes. Throughout the UK many homeowners are now looking to reinstate some period charm into their homes without losing the thermal and security benefits provided by using modern materials. uPVC sliding sash windows that are designed to replicate the traditional sash window aesthetic are the perfect solution for replacing casement windows. When it comes to traditional aesthetics, uPVC sliding sash windows from Roseview won’t be beaten. We have spent decades developing our windows and with a specialist focus entirely on sliding sash windows, our experts have created a suite of windows which are renowned across the glazing industry for their superior looks and outstanding performance. When you want to offer your customers the best replacement for their casement windows, choose the Rose Collection. If you’d like more information about any of our products and services call us on 01234 712 657 or contact us online.